I always thought I was doing an adequate job building a diverse classroom library. Then A Fine Dessert and A Birthday Cake for George Washington happened. Franki and I started having conversations with each other and with teachers around our district about the importance of building more diverse classroom libraries -- libraries with books that can serve as mirrors where students can see themselves, and libraries with books that can serve as windows, giving students an accurate look at others' lives. As I browsed through the chapter books in my classroom library in preparation for a PD I was co-leading in my building on this topic, I was dismayed by the lack of diversity. To quote Maya Angelou, "Do the best you can until you know better. Then, when you know better, do better." Next week I'm going to lead my class in audit of my classroom library, both for gender bias and for racial bias. I was inspired by this post. I think the conversations will be incredibly powerful. 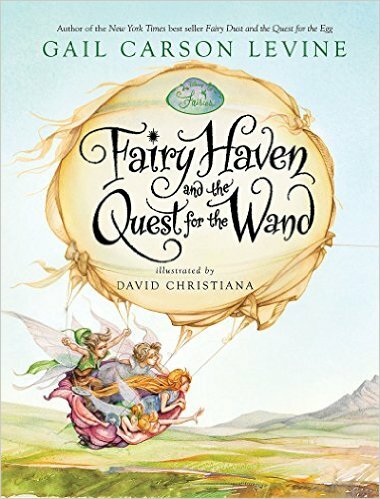 In the meantime, here is one book that's sitting at the top of my #summerbookaday TBR pile and two others that I have pre-odered on Amazon. "Joe and Ravi might be from very different places, but they're both stuck in the same place: SCHOOL. 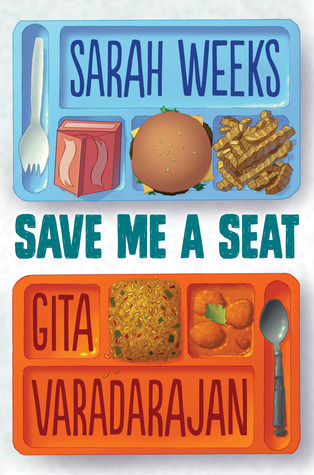 Joe and Ravi don't think they have anything in common -- but soon enough they have a common enemy (the biggest bully in their class) and a common mission: to take control of their lives over the course of a single crazy week." "Pinmei's gentle, loving grandmother always has the most exciting tales for her granddaughter and the other villagers. However, the peace is shattered one night when soldiers of the Emperor arrive and kidnap the storyteller. A fast-paced adventure that is extraordinarily written and beautifully illustrated, When the Sea Turned to Silver is a masterpiece companion novel to Where the Mountain Meets the Moon and Starry River of the Sky." "From the critically acclaimed author of Anything But Typical comes a touching look at the days leading up to the tragic events of September 11, 2001, and how that day impacted the lives of four middle schoolers. These four don’t know one another, but their lives are about to intersect in ways they never could have imagined. 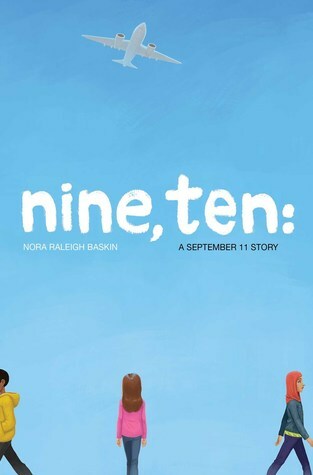 Award-winning author Nora Raleigh Baskin weaves together their stories into an unforgettable novel about that seemingly perfect September day—the day our world changed forever." 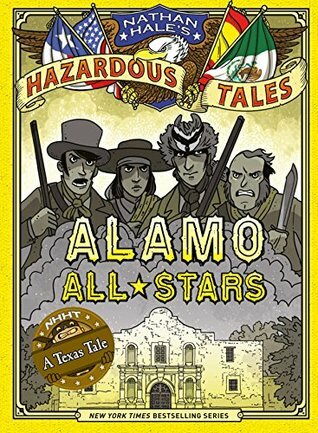 I mentioned in Wednesday's post (about my next-in-the-graphic-novel-series TBR pile) that I love Nathan Hale's Hazardous Tales, and this one in particular. 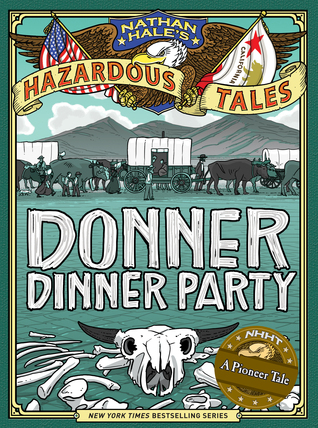 From my Goodreads review: "The Donner Party story is filled with idiots who make stupid decisions for all the reasons stupid decisions get made: pride, greed, stubbornness...Here's some history we FOR SURE don't want to repeat!!" Even though I knew the train-wreck of a story line, I was excited to read this novel in verse about the Donners, and excited for another book from Skila Brown, author of Caminar. The story is told from the point of view of 19 year-old survivor Mary Ann Graves. Each poem has its own unique structure, which gives the book a satisfying breadth and depth, and which contributes to the pacing of the story. Because of the first person point of view and the emotional quality of the poems, this is a most human telling of this story -- yes, they were stupid; yes, mistakes were made. But in the end, they were humans who did what they needed to do to survive. Julie has this week's Poetry Friday roundup at The Drift Record. I believe in the power of series books. I believe in the power of graphic novels. It was fun to sit and listen to a group of girls talk about the merits of this series last week. They are good readers and detail-oriented, so the amount of smaller-font text doesn't put them off. They each have a different favorite in the series, but none of them has read Donner Dinner Party yet (my personal favorite). They talked about how this is the kind of series where it's important to read the first one first so that you understand why Nathan Hale (the historic character) is telling all these stories (to delay his hanging). After that, you can read them in any order. Thank you, Nathan Hale (the author) for making history fun and accessible! 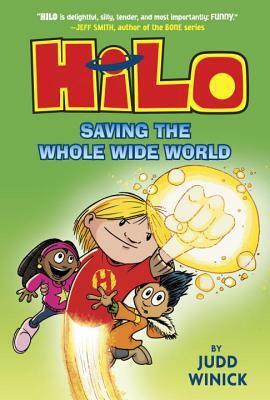 HiLo is my new favorite superhero. Read this series; he'll be your favorite, too! 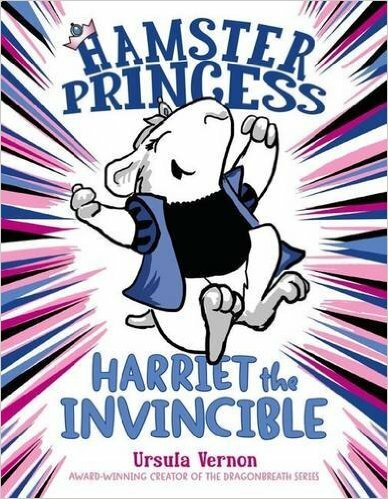 I love graphic novels with strong female characters who are cast as adventurers and sheroes. 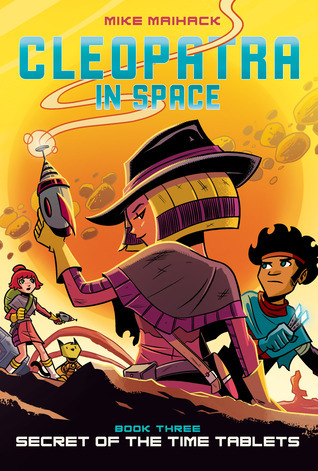 Bring on Cleopatra, Emily (in Amulet), Claudette (Giants Beware and Dragons Beware), and Zita (Spacegirl). Don't get me wrong. There's a place for Babysitters' Club. I'm just loving these strong, capable girl sheroes. That said, here are three new/newer middle grade novels that are ensured a place on the shelves in my classroom. Thyme and her family move from California to New York City in order for her little brother to take part in a cancer drug clinical trial. All Thyme wants is to do enough chores to earn the time she needs to go back and spend her shared birthday with her best friend Shani. 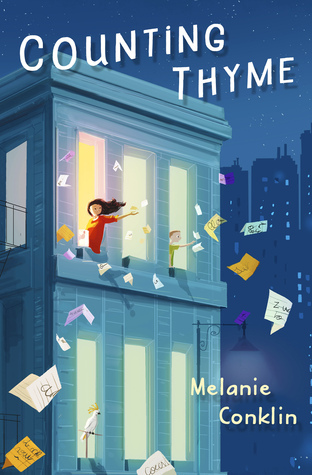 Thyme gradually adjusts to life in the city (including a small apartment rather than a house with a yard), her new school and friends, the housekeeper, Mrs. Ravelli, and the quirky neighbor, Mr. Lipinski, and is able to look beyond her own life to realize the complexity of others' lives. It's been a long time since characters and a story grabbed me like this and wouldn't let me go until I finished the book! This is another book that grabbed me at the first page and wouldn't let me go until I finished it! Karen Terlecky's review on GoodReads sums up the plot: "This was a cross between Jeremy Fink and the Meaning of Life and Touching Spirit Bear." The author's notes at the end gave an interesting view of her process -- where she got the idea for the story and how much of the story is truth vs. imagination. It's been since The Hired Girl and The Thing About Jellyfish that I copied so many great quotes into my notebook. 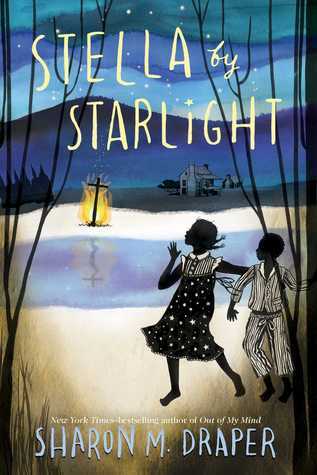 Woven through this unflinching look at racial discrimination in the Jim Crow south during the Depression, is the story of the awakening of a young writer to her craft. From the KKK, to separate and definitely unequal schools, to blatant voting discrimination, Sharon Draper tells it like it was. Through it all, Stella, her family, and her community remain positive and hopeful, working for a fair and just future which today remains elusive but just as worth fighting for now as it was then. This is an important book for read aloud and discussion, either in racially diverse or in racially similar classrooms. 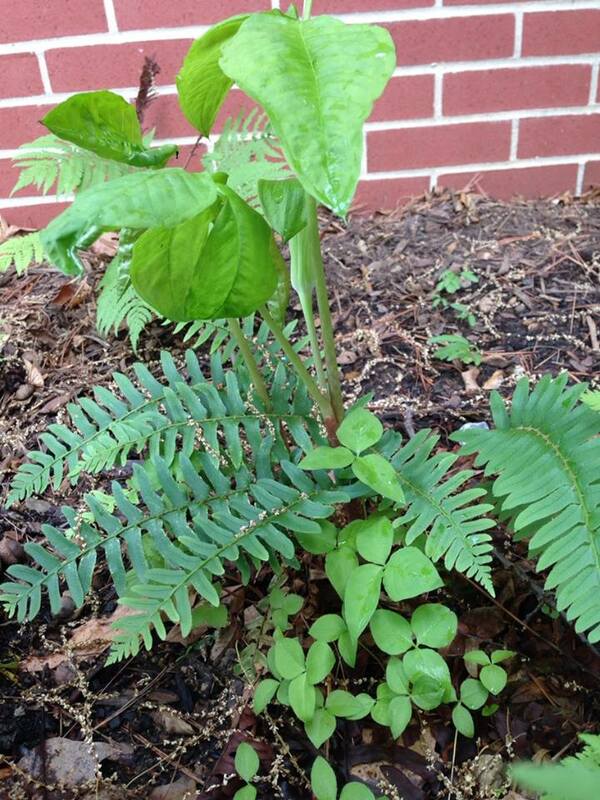 How many miracles do we walk by every day, not acknowledging them or perhaps not even recognizing them? May you go through your day today with wide open eyes. What miracles might you witness? 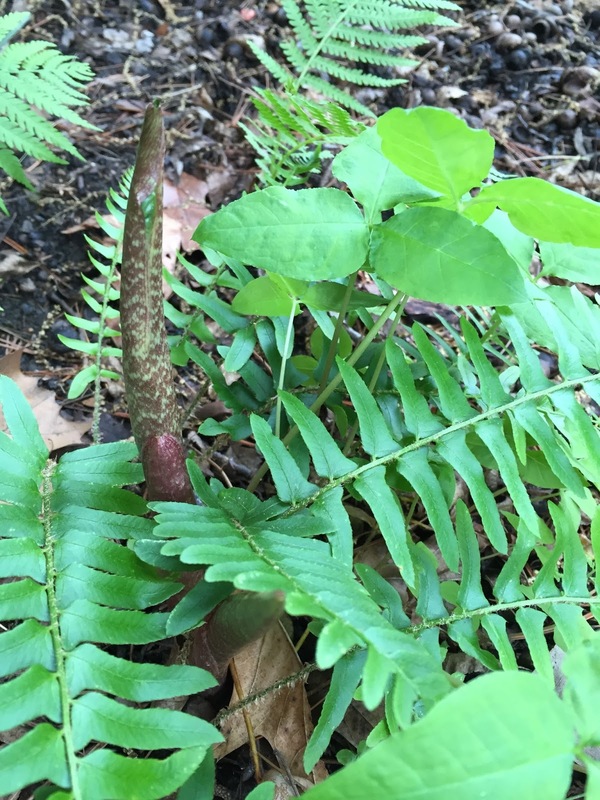 Margaret has the Poetry Friday roundup this week at Reflections on the Teche. I've been reading a great deal on Early Childhood Education. Being back in 3rd grade for a few years and realizing how much has changed since last time I taught this age, I am trying to read as much as I can about the early years in education and how to get back to what we know about how young children learn. This article from the Washington Post was an interesting read. Another article, The Disturbing Transformation of Kindergarten had similar messages. And this article The Privatization of Childhood Play shares an interesting theory about play dates. And I always find something fabulous on Glennon's blog. This week, shared a post she wrote a while ago that is so important for parents and teachers--It's Just as Simple and As Hard as This. I love Sheryl Sandberg and have learned so much from her. Her recent commencement speech has been shared online this week and it is one I plan to reread several times. Lots to learn from it. I also love what Seth Godin has to say. I loved his recent post The Toddler Strategy. And I feel like I need to reread What Young Men of Color Can Teach Us About the Achievement Gap several times as there is so much to think about and learn from this article. 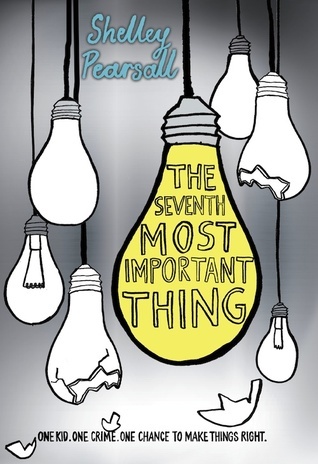 There was also a great piece called Seven Things I'm Learning about Transgender People that is very informative. I've been reading a great deal on homework and it seems to be on a lot of people's minds. This week I read 5 Steps to Rebranding Homework. If you don't read the NCTE blog, it always has thoughtful posts. Dismantling the School-to-Prison Pipeline in and out of the English Classroom by Nicole Mirra is an important read. A Legacy of Pride for May by Jocelyn Chadwick is also a must-read on the blog. I think I am going to share this article, 10 Tips for Summer Reading, with parents before summer break. I am not surprised by this article, "Books Are Back. Only the Technodazzled Thought They Would Go Away". And this, Worst End-of-the-School-Year Mom Ever, reminded me that it isn't only teachers who are almost out of energy at this time of year. It is also moms! Unhelpful Punishment is a must read that addresses the harmful ways schools discipline students from low-income homes. The PARCC Test Exposed from an anonymous public school teacher. And this news: Court Sides With Teacher in N.Y. Evaluation Rating Lawsuit. 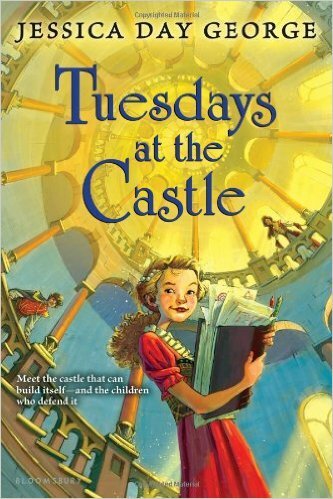 I have several 3rd graders who are hooked on fairy tale novels. I think most of them were hooked with the Whatever After series early in the year, and they've moved on from there (even though they devour the new ones as they are released). Many books I have in the classroom. Others, they've discovered on their own and shared with other readers who have similar tastes. There are so many series out there that fit exactly what these kids are looking for---fairy tales or something connected in some way to the fairy tales they know and love. These are some of the favorites in the classroom right now. 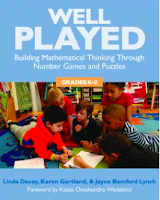 They are all great for grades 3-5ish. The Whatever After Series--You can learn more about this series on the Scholastic website. The Land of Stories by Chris Colfer. 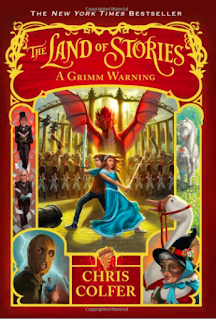 You can visit the Land of Stories webpage here. Hero's Guide to Saving the Kingdom--The series website is here. 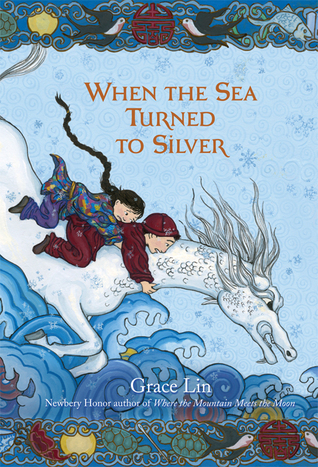 The Grace Lin trilogy (3rd one due out this year) is a great series for kids who enjoy other fantasy/fairy tales. 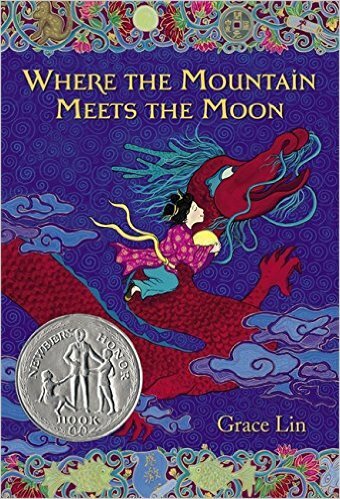 Where the Mountain Meets the Moon is the first in this trilogy. 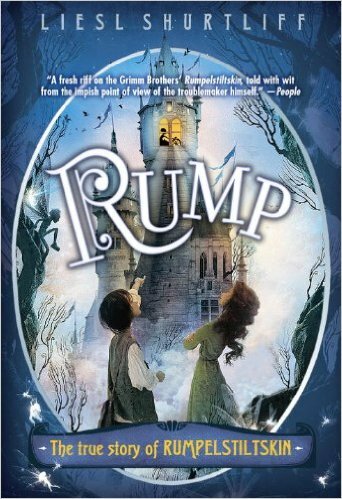 We are currently reading aloud Rump by Liesl Shurtliff. My kids love this one and are anxious to read the other two in this series, Jack: The True Story of Jack and the Beanstalk and Red: The True Story of Red Riding Hood. 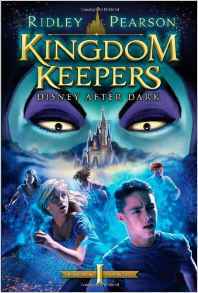 The Kingdom Keepers series isn't quite a fairy tale but there are lots of familiar characters and storylines as it takes place in Disney World! There is a Kingdom Keepers website that you can visit here. 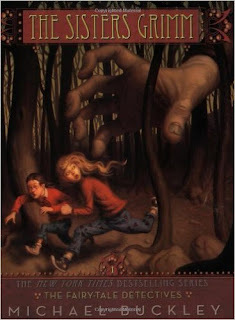 The Sisters Grimm( Fairy Detectives is the first in the series) is another great fairy tale series by Michael Buckley. A new favorite is the Hamster Princess series by Ursula Vernon (author of the Dragonbreath series). 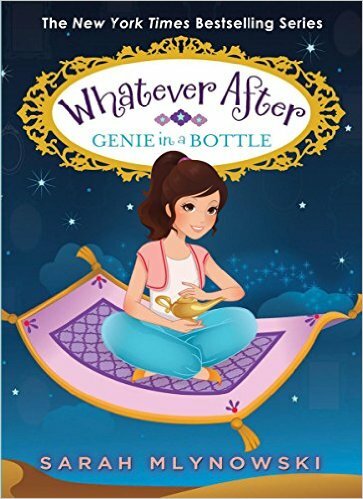 I read this one last summer and could not believe how much I loved this princess and the humor in these stories. There are only 2 out in the series but we hope there are lots more coming soon! And we love the Tuesdays at the Castle series at our school. 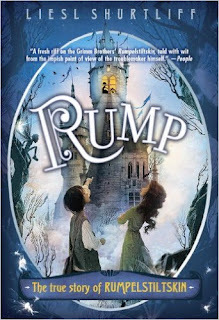 Last year we were lucky enough to host Jessica Day George for an author visit and it's been fun to see kids continue to be excited about the new books in the series too! This is one of my favorite kinds of books so it has been fun to watch a group of 3rd graders discover the fun in these this year! I always love to find a new nonfiction sports book to add to our sports basket, so I bought this one when I saw it. 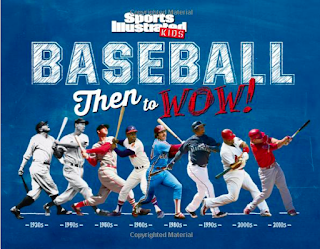 Sports Illustrated for Kids seems to publish stuff that is really interesting for kids. I figured (just by the cover) that kids would like Baseball: Then to Wow! but when I opened it I realized how packed it was with single-page spreads that I could use for mini lessons and small group instruction too. The visuals in this book are BRILLIANT. Every page focuses on a different topic and then shows how things have changed over the years. Some pages, show a timeline--for example the page on Catcher's Masks starts in the 1870s and goes decade by decade showing what they looked like and some facts about them over the years. Another page, The Five-Tool Player compares two players in a Then and Now table. Mickey Mantle and Mike Trout. I don't know a lot about baseball but this book is engaging as a reader because of the amount of information and the way it is displayed. There is a lot for kids in this book. First of all, I think they will just enjoy it for the book that it is. It is a great read packed with fascinating info. As readers, they can learn a lot about how to read visuals--there is such a variety of visual information that I can see using several pages in lessons as we learn to navigate nonfiction. I also think as writers, they'll want to try some things out. I have lots of kids who write about sports and start out in pretty traditional ways. This gives them new ways to think about how they might best share information with readers. When what I typically call my work becomes just a bit overwhelming, it's good to remember what my work really is (or should be). 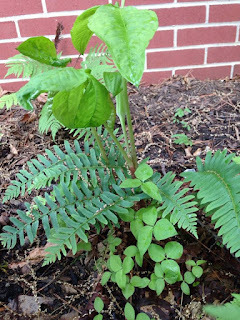 Violet has this week's Poetry Friday Roundup at Violet Nesdoly | Poems. DIY Literacy by Kate Roberts and Maggie Beattie Roberts. Well, I've already read this book once. I wrote the foreword and it was such an honor to do so. One big perk of writing a foreword is that you get to be an early reader of the book! So I was able to read this book when it was in production and I fell in love with it. The authors are brilliant and they give us so much to think about. I want to revisit it this summer now that I have the actual book. Summer is a good time for me to revisit books that make a big impact on me so I can think about how best to implement my new learning. If you have not seen Kate and Maggie's videos that go along with the release of the book, they are fabulous. 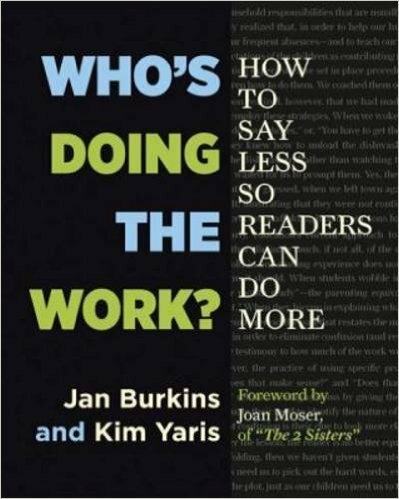 Who's Doing the Work by Jan Burkins and Kim Yaris is a book I can't wait to read! I love the work of these authors and can't wait to read this new one over the summer when I really have time to really stop and think about all they have to say. They have a way of regrounding me and reminding me what is right for our classrooms. I love the focus on student identity and agency in all of their work. 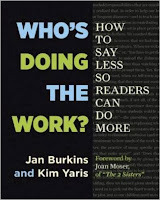 I love these words on the Stenhouse website that describe the book: " Who's Doing the Work? suggests ways to make small but powerful adjustments to instruction that hold student accountable for their own learning. 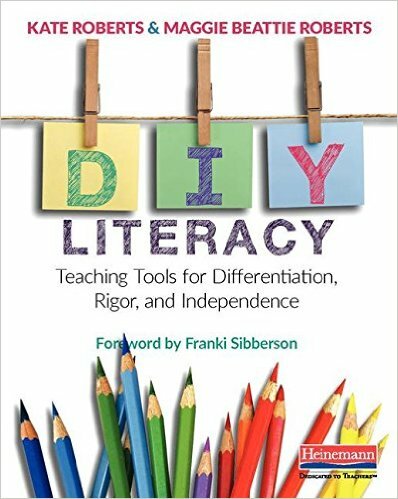 It offers a vision for adjusting reading instruction to better align with the goal of creating independent, proficient, and joyful readers." 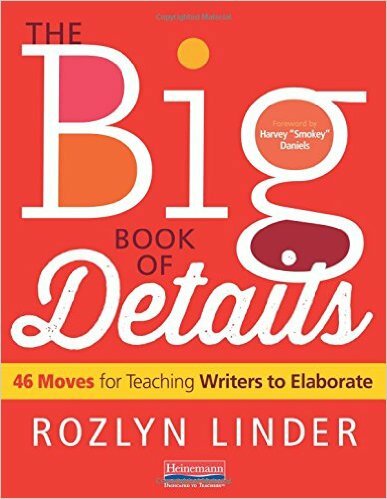 The Big Book of Details by Rozlyn Linder is a book I have spent a bit of time with but one I want to spend more time with this summer. 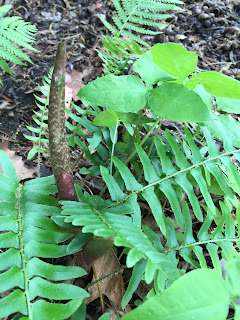 I did a lot of work rethinking Writing Workshop this year and want to continue to rethink over the summer. This book is packed with lessons but in a way that helps you think through intention and how the lesson fits into the bigger picture. 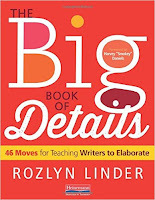 You can see a video of Rozlyn talking about the book on the Heinemann site. 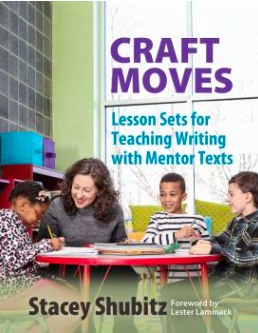 Another book that will help me as a writing teacher is a new one I just saw on Stenhouse's site. 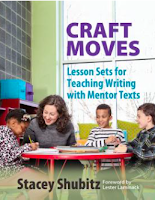 Craft Moves: Lesson Sets for Teaching Writing with Mentor Texts by Stacey Shubitz. You probably know Stacey from Two Writing Teachers blog. After reading the book's description, I knew it was a book I would need to buy! 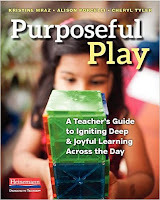 Purposeful Play: A Teacher's Guide to Igniting Deep and Joyful Learning Across the Day by Kristine Mraz, Alison Porcelli and Cheryl Tyler is a book I am most excited to read. I am a huge Kristine Mraz fan and have been learning so much from her over the past few years. 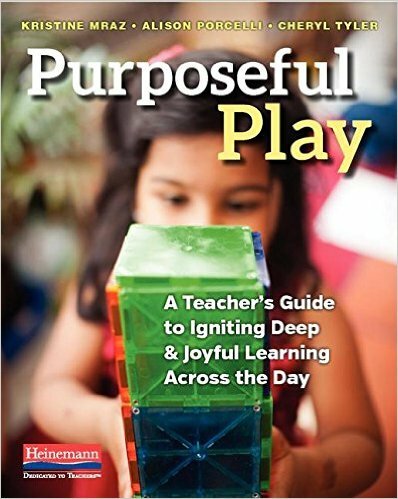 I have been thinking a great deal about joy and play and how to get back to what we know is right for young children in the classroom. I hope to dig into this one with friends who will also be reading it. 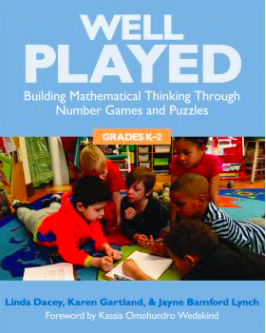 And I am excited about the K-2 version of Well-Played: Building Mathematical Thinking Through Number Games and Puzzles by Linda Dacey, Karen Gartland and Jayne Bamford Lynch. 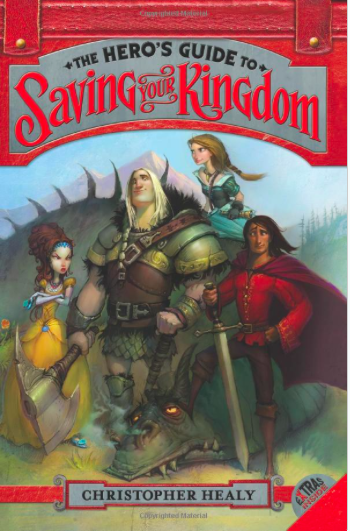 I so loved the 3-5 book and learned so much about games from these authors. Being a 3rd grade teacher I know the K-2 book will help me better support some students who need support with various concepts. Looking forward to it! 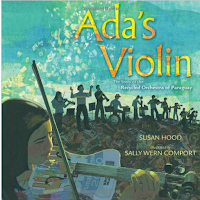 I read about the book Ada's Violin: The Story of the Recycled Orchestra of Paraguay by Susan Hood on a blog and knew I had to have it. I loved the story but hadn't ever heard anything about this amazing orchestra. Then a friend sent me this video clip. 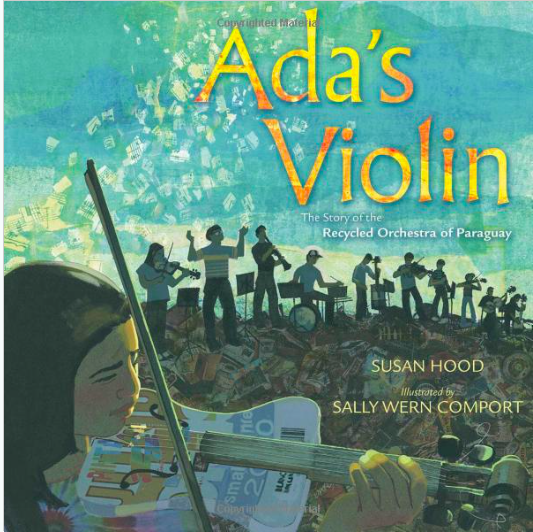 Ada's Violin tells the story of Ada and this orchestra. 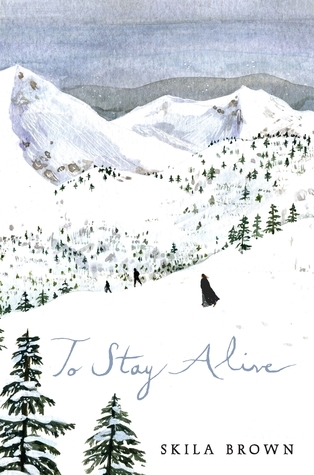 The story is an inspiring one and the illustrations are brilliant. The author's note and photos at the end give readers more information. I can't wait to share this one with my students! 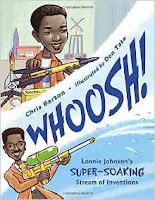 The other book I have been anticipating is Whoosh! Lonnie Johnson's Super-Soaking Stream of Inventions by Chris Barton. I am a huge Chris Barton fan. (The Day-Glo Brothers hooked me years ago.) Chris Barton always finds these amazing stories of people and this one about Lonnie Johnson is a god one! Lonnie Johnson is the inventor of the Super Soaker water gun. But he is also the inventor of so many things. This is a great story about someone who works hard at something he is passionate about. In the author's note, Barton says, "What was most appealing about Lonnie Johnson's story was the fact that it is still unfolding. He didn't just take his Super Soaker money and retire young. Instead, he directed it toward hands-on efforts to solve one of the world's most important engineering puzzles of our day. His mission? To efficiently harness heat energy--from the sun and other sources--in order to generate the electricity we need without polluting the planet." I love so much about this book. I love that it expands the scientists our children know. I love how it ties into the maker movement with all that Lonnie Johnson has created. And I love that we can continue to follow his work. Below is an interview with Lonnie Johnson from several years ago. Chris Barton has written another amazing book about another amazing person. I am excited to add this to our picture book biography collection.